Tired of the headache of planning a large wedding? Throw out that long guest list and relax let us get you married InStyle! The concept of eloping has changed drastically over time. Nowadays eloping includes destination weddings, city hall ceremonies or intimate gatherings—basically anything outside of your "traditional" wedding. One benefit of having a celebration such as this is that it doesn't necessarily have to take as long to plan or cost as much to put together. 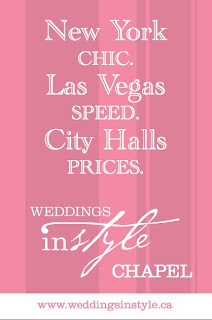 Right now we at Weddings InStyle are offering the deal of a lifetime! For only one hundred and 99 dollars on weekdays, a Bride and Groom can say their vows in a romantic and intimate setting located in the heart of the historic Byward Market. That's less then a cost of a new pair of Uggs. Isn't today your lucky day! 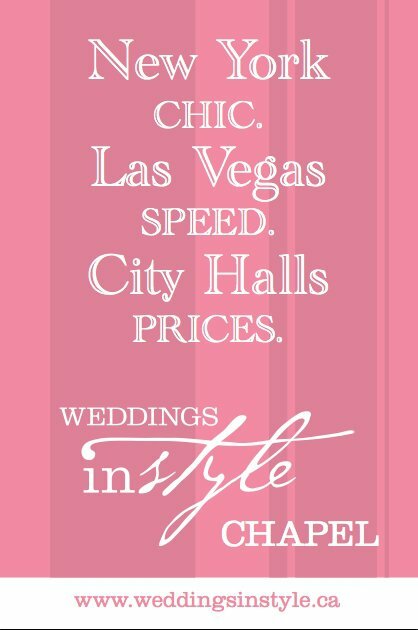 We want to get you married InStyle in time for the holidays!